Every motorcycle needs replacement cables sooner or later. By choosing a quality replacement cable, you can be sure you'll be replacing it later, not sooner. Made to original equipment specifications, Slinky Glide cables are precise fitting replacements for your machine. 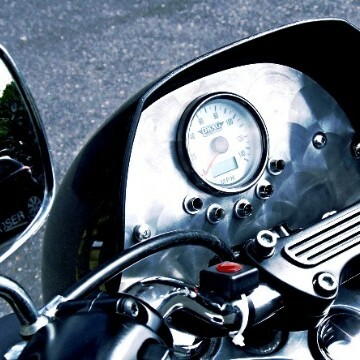 Slinky Glide produces cables for over 4,000 motorcycles, scooters and ATVs. From 1970s to present day models. Our cables are manufactured in Europe using advanced methods to ensure they are long lasting and reliable. Slinky Glide cables are manufactured in Europe using methods which allow the cables to last longer by reducing the effect of friction from everyday use and resisting the elements that can cause premature cable breakage. 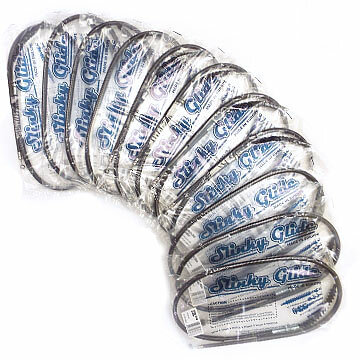 Slinky Glide cables are oiled with a special compound that resists freezing in low temperatures and doesn't attract dust, so cables won't become brittle in cold weather or clogged with dust. 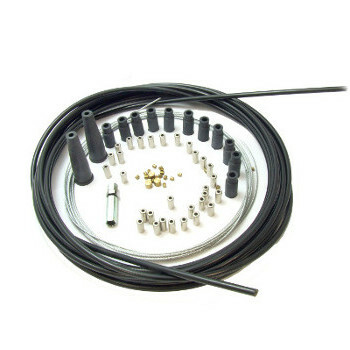 High quality polyimide lining coats the inside of the outer cable and all metal components. 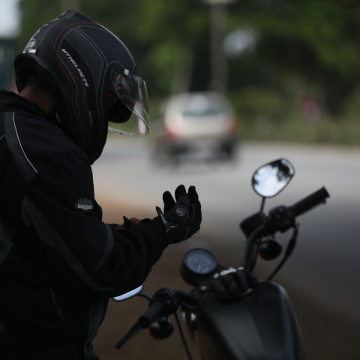 This material protects the inner cable from friction during use, which is the primary cause of wear in motorcycle cables. 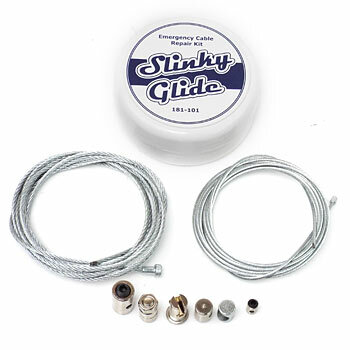 A growing number of Slinky Glide cables have a stainless steel inner cable, which reduces the likeliness of the cable stretching or seizing up. It also increases its resistance to the elements, further preventing rust and increasing the durability of the cable. 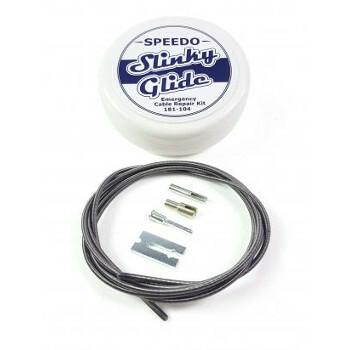 A double layer is used on speedometer cables in order to reduce vibration - this means there will be less visible needle 'wobble' on your meter. 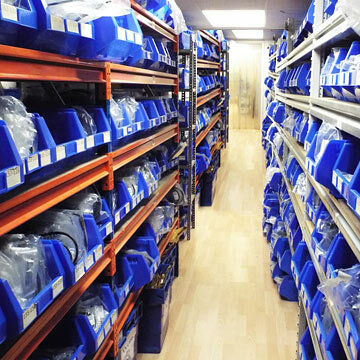 Our universal kits are designed for workshop use and travelling emergencies. 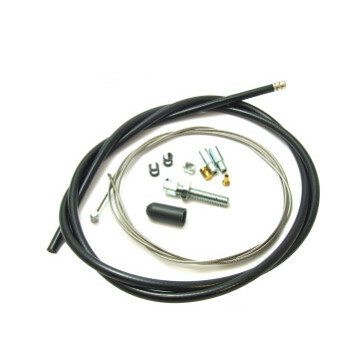 The throttle and clutch kits are also perfect for custom bikes and bike restorations, where finding the correct length replacements can be difficult. When using our site, as appropriate, you may be asked to enter your name, email address, or other details to help you with your experience. We may also collect notes from any conversations we may have with you regarding a complaint or enquiry. If you use social media to contact or interact with us, your user name or contact details may be collected in order to help us respond to you. If you visit one of our shops in person, your image may be recorded on CCTV. We collect information from you when you contact us by any method of communication including on social media, or enter information on any of our websites. To protect our customers, premises and assets from crime, we operate CCTV systems at our premises which record images for security. We do this on the basis of our legitimate business interests. Legal compliance - We may need to collect and process your data for legal reasons. I.e. If we believe a person to be involved in fraud or any other criminal activity directly affecting the World's End Motorcycle Group, their details may be passed on to law enforcement. Where applicable, any card transactions are processed through a gateway provider and are not stored or processed on our servers. Set by us, these cannot be turned off as they are essential to the functioning of our website, and in most cases cannot identify a user personally. Third-party cookies are cookies that are set by a website other than ours, they allow us to compile aggregate data about site traffic and interactions, in order to offer better site experiences and tools in the future. We currently only use Google Analytics to track this information on our behalf. To change your preferences for Google Analytics cookies, you can use the toggle at the bottom of the page. In order to provide a good service to our customers, we sometimes share your personal data with trusted third parties. I.e. IT companies who may support our websites and business systems. Or, based on your consent, marketing communications companies such as MailChimp who facilitate the email distribution of our promotional newsletters and offers. We do not sell, trade, or otherwise transfer your personal data to outside parties for any reason than our legitimate interest in conducting our business, or serving our users. We may also release information when it's release is appropriate to comply with the law, enforce our site policies, or protect ours or others' rights, property or safety. You have the right to request we stop any consent-based processing of your personal data after you withdraw that consent, including email marketing. You have the right to change your mind at any time and withdraw the consent that you have given to use your data. You have the right to request that your data be removed from our database. In the event that you would like to request data removal, please be advised that for accounting purposes we are under legal obligation to keep certain information for a period of time; such as your name and address on invoices up to 6 years old. Invoices over 6 years old are stored in our secure archives and are deleted when the company as and when the company decides to do so. For enquiries or requests about your personal data please email us at privacy@wemoto.com. We do not charge a fee for any of the services listed above. Clicking the 'unsubscribe' link in the marketing email we have sent you.